Facebook: the biggest, most frequently used social media site in the world, famed for its ability to easily connect people with their friends and family. More and more businesses are adopting this platform as a way to reach out to their customers. Coupled with the ability to easily update any information and engage directly with its users it is essential that you spend some time optimising and employing your Facebook page’s SEO. In this article, we consider four ways to increase traffic and improve your Facebook SEO. When deciding on the name of your Facebook page, you will need to be as concise and original as possible. Despite the temptation to stuff your title with as many high value generic keywords as possible, this approach will in fact damage your Page’s viral growth rate instead of improving your SEO. If your page title sounds too long or spammy, your users will either unfollow or block your content from their newsfeeds. It is also important to keep your Facebook page’s name consistent. Use your business’s real name to make it as identifiable to the public as possible. Once you’ve gained 25 or more fans, you can apply for a username, or Facebook vanity URL. Here, you are given the opportunity to use your company name in your Facebook URL which acts as a more professional statement that’s easier for your customers to find you. Unfortunately, just using your company’s name, although more straightforward for the users looking for find you won’t be as effective for building SEO points. Consider adding an extra word to describe the business, such as ‘Web Design’, ‘Salon’ or ‘Restaurant’ after your original name to focus the search options made available. The info page gives you a wider opportunity to include your keywords and links to your official homepage or other social media profiles. The fields available to complete will depend on the type of page you’re registered on. Make your info page as casual and natural-sounding as possible. Your customers don’t want to read a long list of keywords, try to inject them seamlessly into the copy so that it’s easy to read. Don’t neglect the power of the info page. With less than 75 characters viewable on your Facebook wall, it’s important that you fill in the ‘about’ field with the focal SEO points that will inform your customers about the primary purpose of your company. Minimise the need for too many keywords in this section and instead focus on a particular word which describes your main product or services, add your company’s name and a link to their website to create an efficient and precise explanation of what you can do for your customers. While updating your Facebook statuses regularly will increase viewership and potential customers it won’t increase your visibility on a search engine. Whether you’re posting links to blog articles or company promotions, adding at least one relevant keyword will improve your SEO points. When sharing links to your website, for example, try to add a short sentence or two to serve as a brief description of why it would be valuable to read. Who knows, that one sentence may be enough to entice your subscribers to read on! Keywords aren’t just for Meta descriptions though, they can prove really useful for other uploaded content. When you add a photo to your Facebook page, even if it’s a promotional poster or new profile picture, add a brief caption describing it. 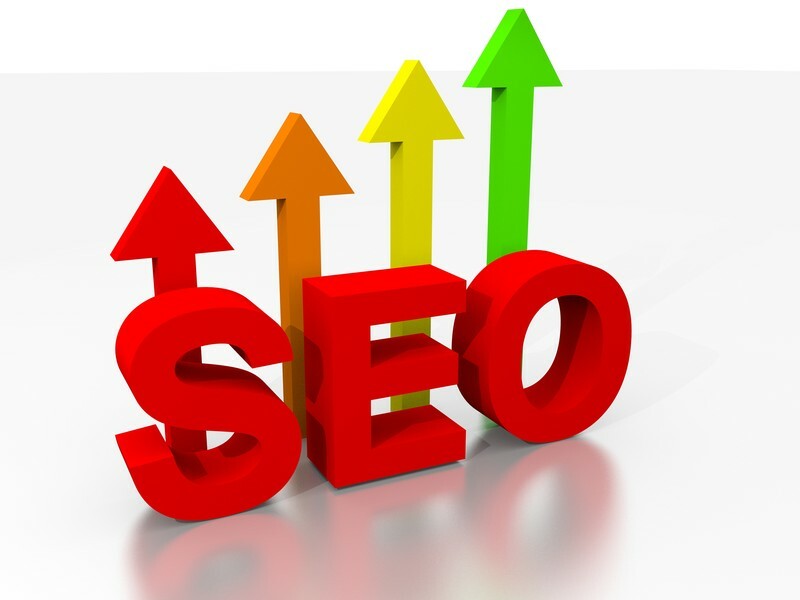 If you want to extend your SEO even further, include a link to a page on your website as well, this is a great way of increasing traffic and closing the gap between being a follower and a customer. Keywords are your ally: treat them with the same care as your content. Mastering the art of incorporating them seamlessly into your status updates or ‘about’ information will give the illusion that they are unintentional, whereas a mighty list of very similar technical words can be boring and distracting. Keep them enthralled and the rest will follow. 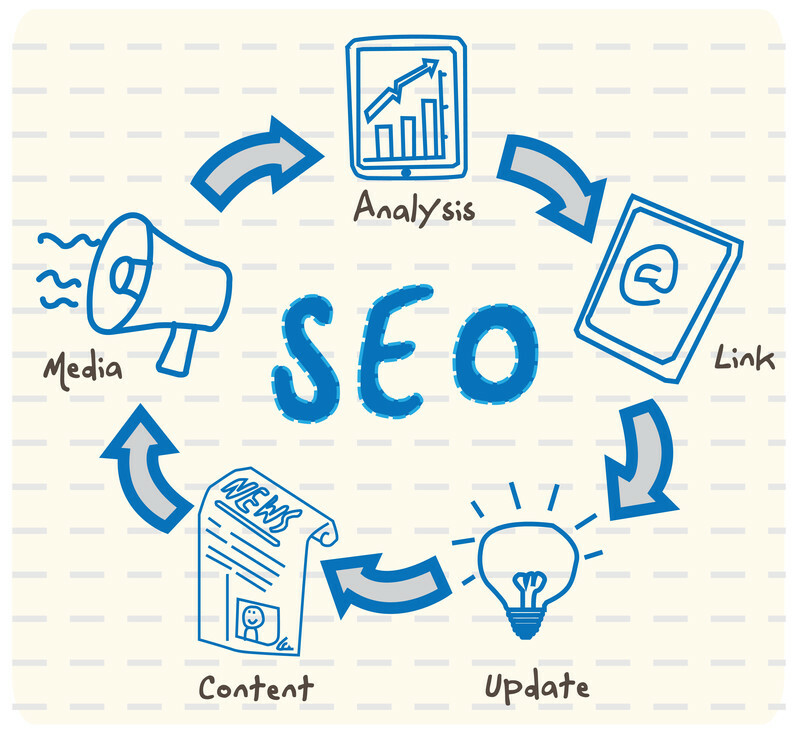 This entry was posted in SEO, Social Media and tagged Facebook, facebook seo, search engine optimisation, SEO on October 24, 2014 by Pinnacle.